In what could give the first hints of how the new conservative majority on the Supreme Court might go about limiting abortion rights, the court put off a Friday ruling on whether to grant an injunction against a Louisiana law that would likely close all but one abortion clinic in that state. Instead, the high court temporarily stayed a lower court ruling that would have allowed the law, known as Louisiana Act 620, to go into effect on Monday. Justice Samuel Alito wrote on Friday that “the justices need time to review” the filings in the case. The law is essentially identical to one in Texas that the Supreme Court struck down in 2016 for placing an "undue burden" on women. The Louisiana law, like the Texas version, requires abortion providers to have admitting privileges at a hospital within 30 miles of a clinic. In fact, the only real difference between the 2016 and 2019 laws is the retirement of moderate Anthony Kennedy, who provided the swing vote rejecting the Texas version, and the additions of conservatives Neil Gorsuch and Brett Kavanaugh. If the court issues a formal stay in June Medical Services v. Gee it will likely go on to hear the case and either reaffirm or reverse the Texas ruling in Whole Woman's Health v. Hellerstedt. 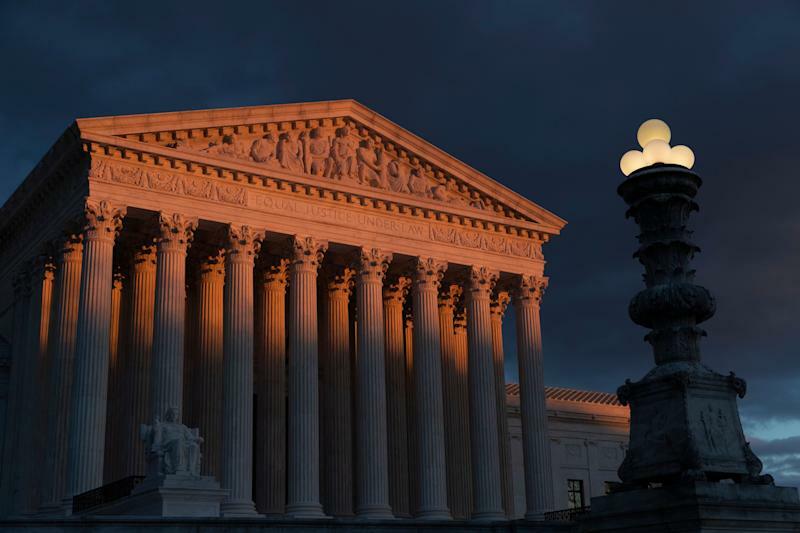 If the justices refuse to issue a stay, then the law will likely take effect on Monday and the court will have sent the message that states can feel free to add such restrictions to abortion access without interference from the court. Court scholars and observers generally agree that with the addition of two Trump appointees the future of abortion access as a federal right is in jeopardy. It is possible that the court will issue a decision that directly reverses Roe v. Wade, which says that the right to privacy includes the right to abortion. More likely, however, is a chipping away of the right rather than an outright overturn. That second approach, after all, has been underway almost since Roe was decided 46 years ago. 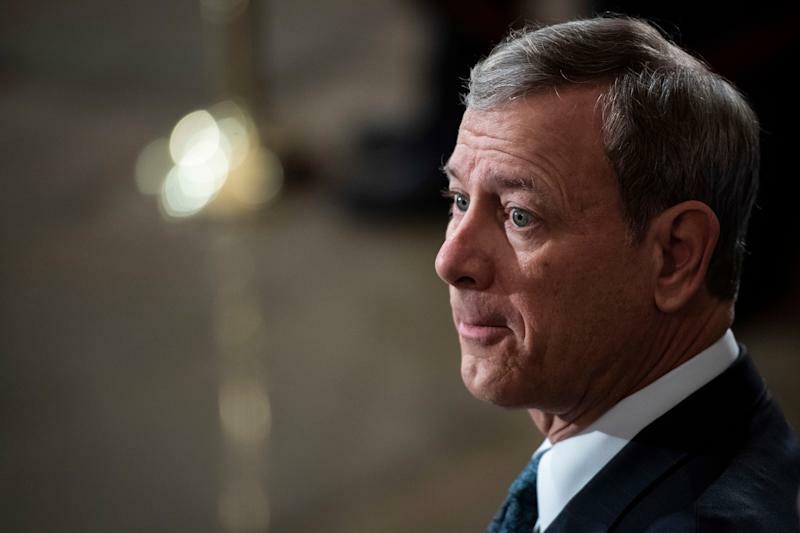 Of particular interest to court watchers will be whether Chief Justice John Roberts votes to grant the stay in the Louisiana case. He is now essentially the swing vote on the court and is known to be particularly aware of the importance of precedent and legitimacy of the court, things he sees as larger and more important than any one case.